Baler Balikan. That was our hashtag when I first set foot in Baler with friends. I got a message from a friend asking me if I wanted to come join him on a trip to Baler. I hit back with a resounding yes. We found ourselves at 1 am traveling from EDSA to NLEX and SCTEX. We finally arrived in Baler very early in the morning. And left on the same day at 8 pm. It was sweet and short. Like a whirlwind romance. Wuw. And I found myself coming back with the Poor Traveler team, and then the third time with my relatives. 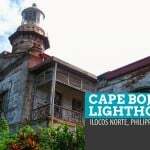 And recently, I returned with the whole North Philippines Visitors Bureau’s Lakbay Norte 8 participants. You would think I’d be tired of Baler by now but I still enjoyed every bit of it. I think my friends and I fell four letters short when we coined our hashtag on our very first trip. It should have been this — #BalerBinabalikan. 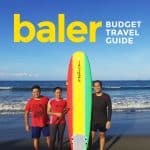 Baler, despite its growing tourism industry, has maintained its laidback vibe which I love. The scenic drive presents travelers with a long (sometimes winding) stretch of lush fields and forests and provincial tableau. 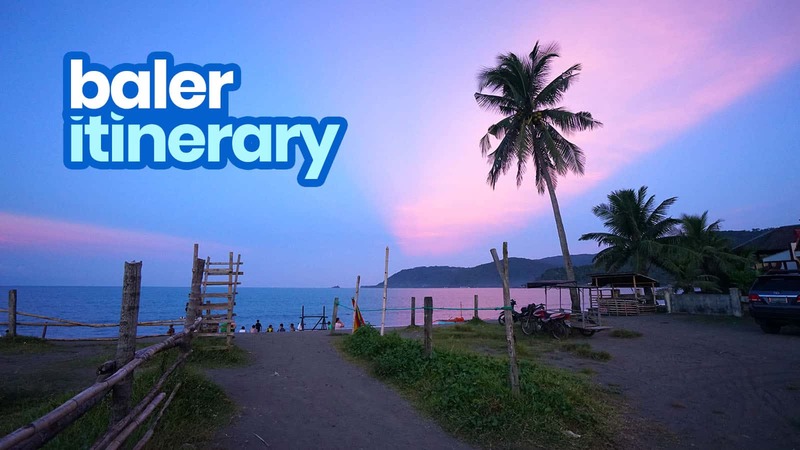 Baler and other nearby towns boast various attractions, whether involving nature and challenging activities or downtown chill time. 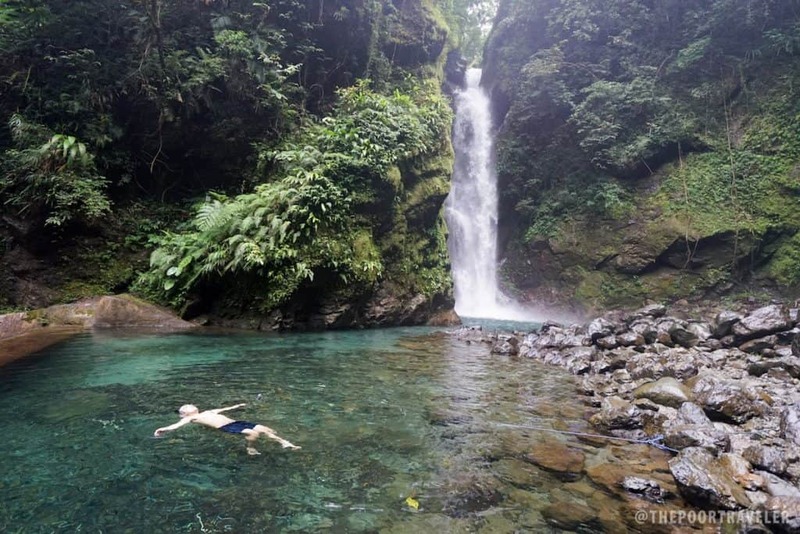 Here are some of the places to visit and things to do in Baler. Sabang Beach is synonymous to the town of Baler. Most of the resorts and business establishments are concentrated around the beach area. The sand is fine and brown (dark brown when wet) but it actually doesn’t matter because the main draw is the swell. 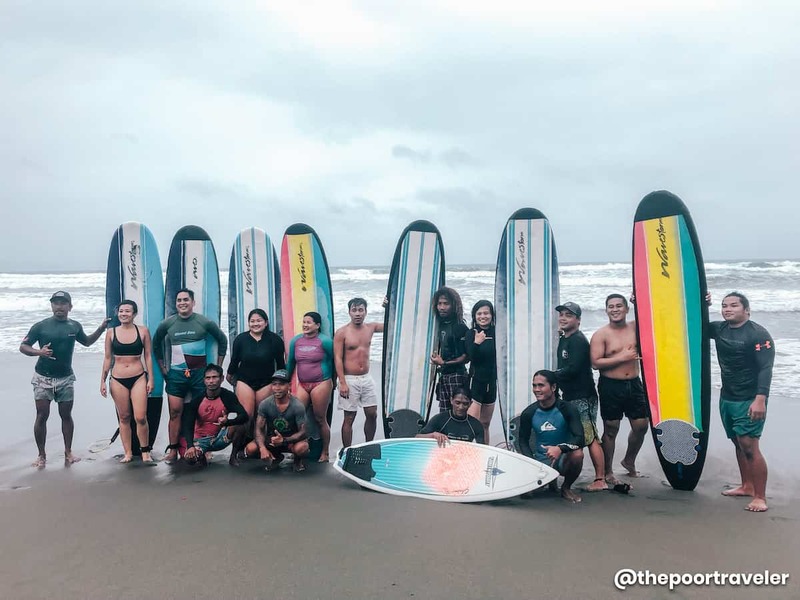 Here, beginners and pro surfers gather for the love of riding the waves. During high noon and when the waters are flat, the blue hue is visible instead of the foamy swells. After a day of being tossed here and there by the waves, reward yourself with a massage or spa service. Some say that when visiting waterfalls, the best time is during the wet/rainy season because the cascades are raging and more visible. But rainy or not, Ditumabo “Mother” Falls is a sight to behold. It’s grand and imposing. And cold. I mean, the water is cold. Hehe. To stand in her presence and meet her face to face, you need to take a 20-minute trek. The terrain is mostly flat with a few gentle slopes and a couple of boulder-laden river crossing. Near the jump-off point, there are food stalls. If you are bringing a car, parking is available. 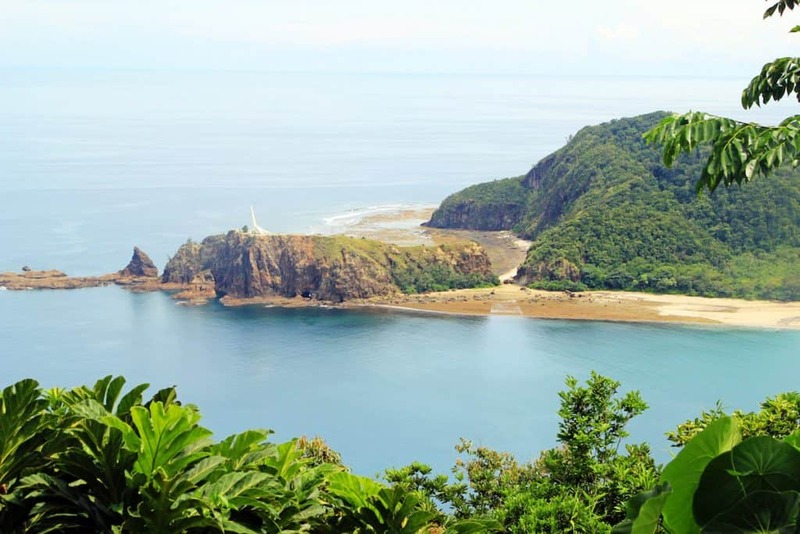 Although Ditumabo is located in San Luis, you can easily reach it from Baler. 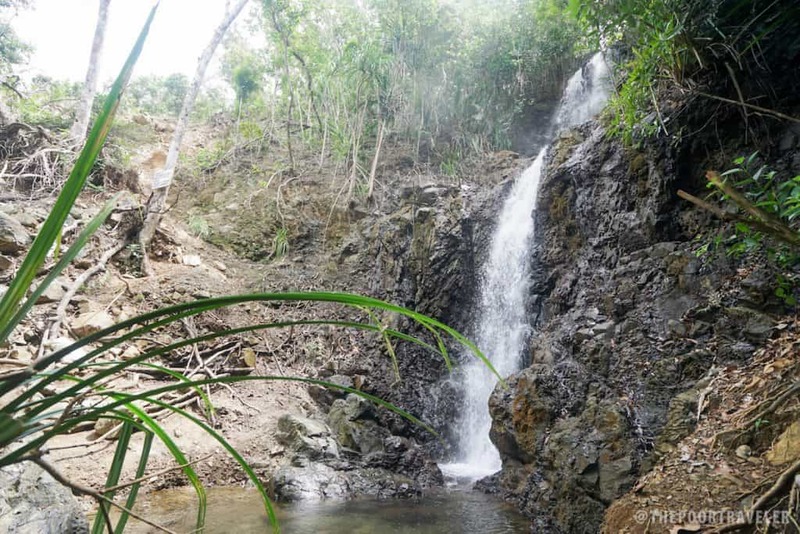 Also located in San Luis, just south of Baler, Caunayan Falls is much easier to reach than the more famous Ditumabo Falls. The cascade is also gentler than the Mother Falls. The cold water is clear and shallow. We went there early in the morning, so it was like we own the place. Although shallow, the current can get strong, especially near the falls. You may add this to your itinerary or make this an alternative to Ditumabo if you got a senior companion who can only trek a short distance. You can access it through Amatorio Resort in Barangay L. Pimentel. From the parking area, you just need to walk a short distance, not more than five minutes to reach it. You might miss the jump-off point as this is located on the side of the road. If you are coming from the town, it would be on the right-hand side of the road. Across the jump-off point, your marker would be an area with cottages and tables for rent. The climb is easy and quick. In less than 10 minutes, you can reach the falls. Just be careful climbing up and going down because it can get slippery. Landmark: No particular landmark, but you will notice vehicles parked on the side of the road and on the other side, lining the coast, are rows of cottages. In Google Maps, it’s somewhere in between Dragonfly Resort and Sea Grace Villas. 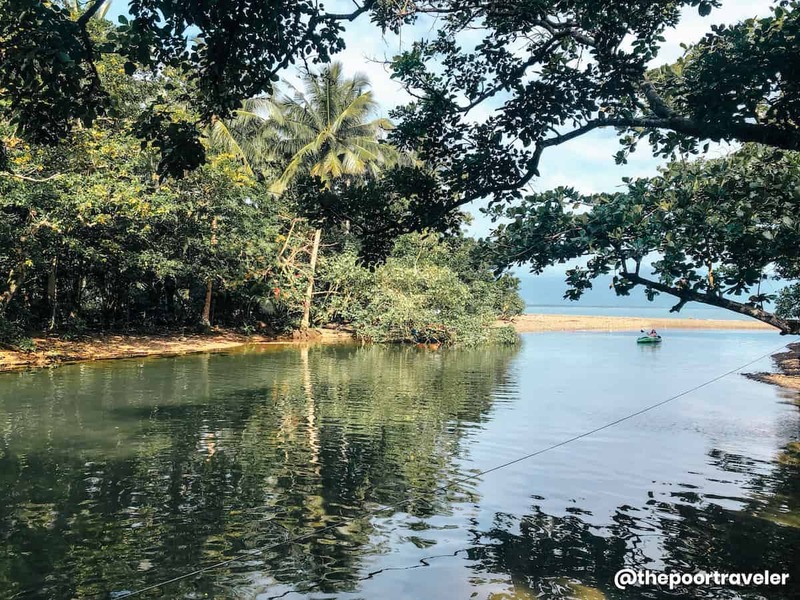 Just a few meters away from the Diguisit Falls are Diguisit Beach, Aniao (also Anyao) Rock Formations, and Lukso-Lukso Islets (or Diguisit Islets). 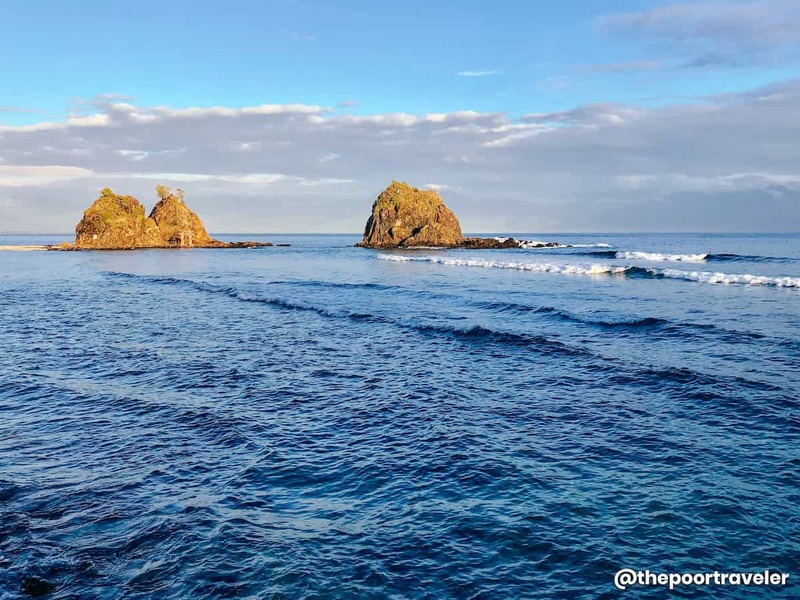 Unlike the other beaches in Baler, the rocky feature of this place makes it a unique beach destination in town. During low tide, you can explore by walking further to the islets. Make sure you wear thick-soled footwear as most rocks are sharp. If you are spending more than one day in Baler and you got no problem waking up early, go there to witness the sunrise. Entrance: FREE unless you want to enter through the resort which collects P20. Aside from Sabang, one of the surfing spots in Baler is Cemento Beach, said to be much more challenging than Sabang. Cemento’s Cobra Reef got its name from its waves, which resemble the head of a cobra about to strike. Surfers prefer to surf in the morning when the water’s clarity is glasslike (which depends on the weather condition). You may access Cemento Beach via Nature Green Forest Resort if you want to experience both the waves and calm waters. For a resort that is located by the road (and a bridge), it still retains the raw beauty of nature. Kayaking along the tributary is one of its draws. 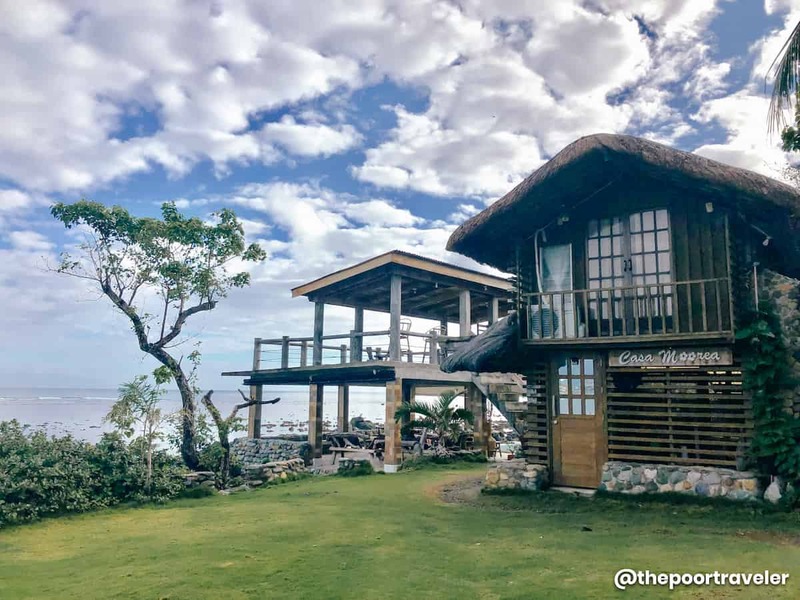 It also has a floating cottage, a pool, and nipa hut cottages. If you continue driving beyond Diguisit beach, you will reach the entrance to Dicasalarin Cove near the end of the national/public road, which is punctuated by the PAG-ASA Radar Station. Dicasalarin is a private beach. To go there, you need to register first at Costa Pacifica. The road is too steep and winding, so you need a car or hire a habal-habal. Another way is to avail SeaSta Beach Resort‘s boat tour. The travel time from Baler Fishport to Dicasalarin is over an hour. Note that the boat won’t dock but would just stop and float around Dicasalarin Bay to let you do a photo op with the cove as your backdrop. 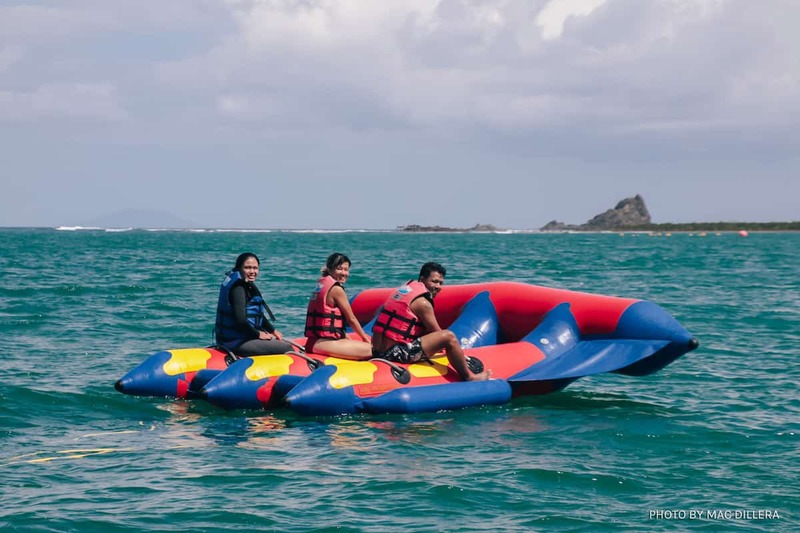 After the tour, you might want to try water sports with friends or family. Buoyancy Water Sports is also stationed at Baler Fishport. Choose your poison: Flying Fish, UFO Couch or Banana Boat. 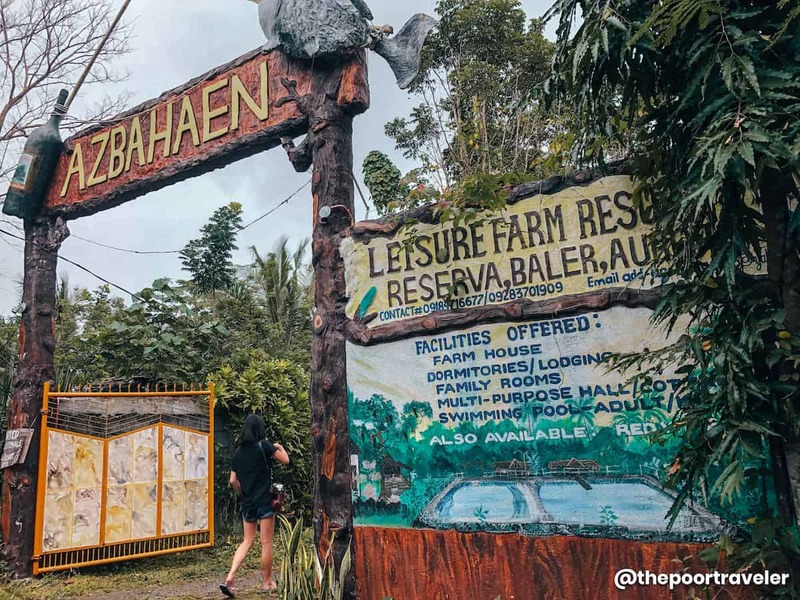 Azbahaen features a bee farm, an orchidarium, fish ponds, a herb garden, a winery, and rice fields. But it is not only a place where you can relax and learn about farming. It is also an event venue and retreat place. The amenities include cottages, swimming pools, dormitories, farmhouse, function hall, and lodging house. You can also buy their bestselling product — the Bignay Wine (wineberry). Other products are turmeric, ginger, brown rice, black rice, brown rice coffee, coco jam, peanut butter. 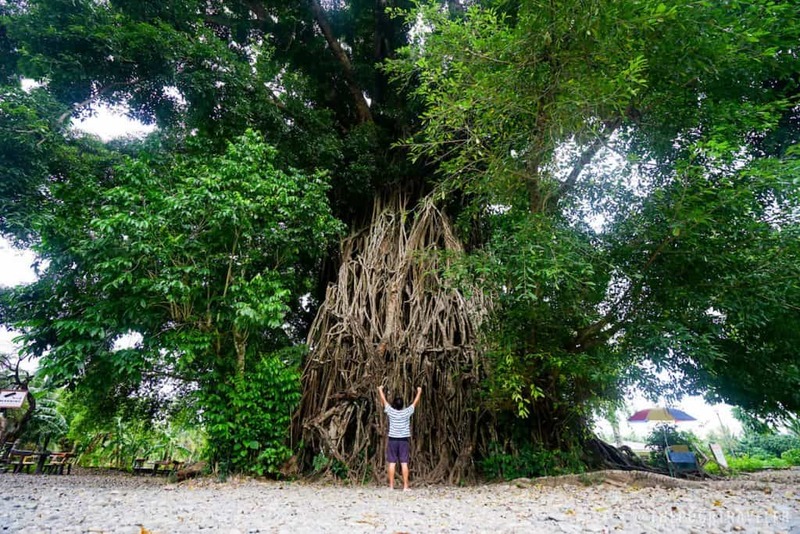 This gigantic Balete Tree is often associated with the more popular town of Baler but it is actually located in the neighboring town of Maria Aurora. This 600-year old legend has become one of the well-known tourist attractions in the area. The town center is not the typical commercial hub that other towns have where most of the business and trading happen. 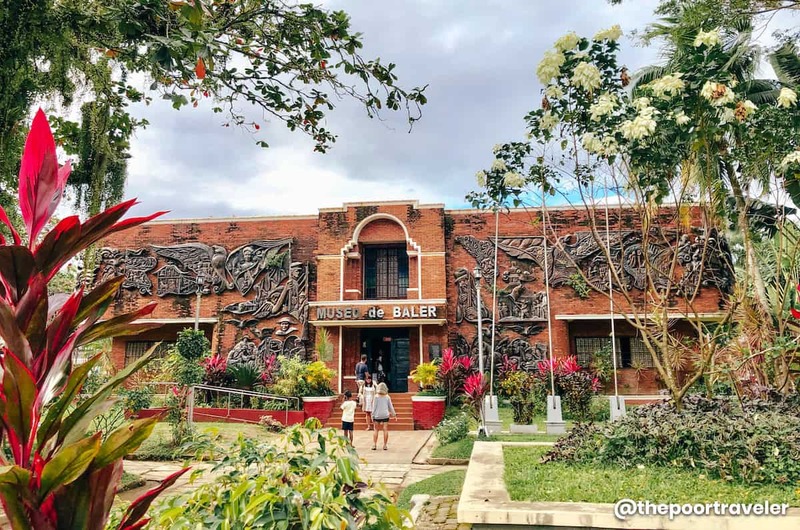 Baler’s town breathes history, a constant reminder of their heritage and how the town came to be. 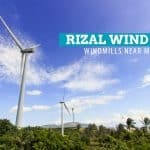 You don’t need to walk too long or ride a tricycle to cover all these landmarks: Baler Church, Doña Aurora House, Quezon Park, Museo de Baler, and the Baler Icon. Kubli Bistro. A very cozy restaurant where you can enjoy well-presented meals while serenaded by the guest band. It was my second time here and the food selections are still impeccable. Bayler View. An alfresco type of restaurant where you can have the view of Sabang Beach. 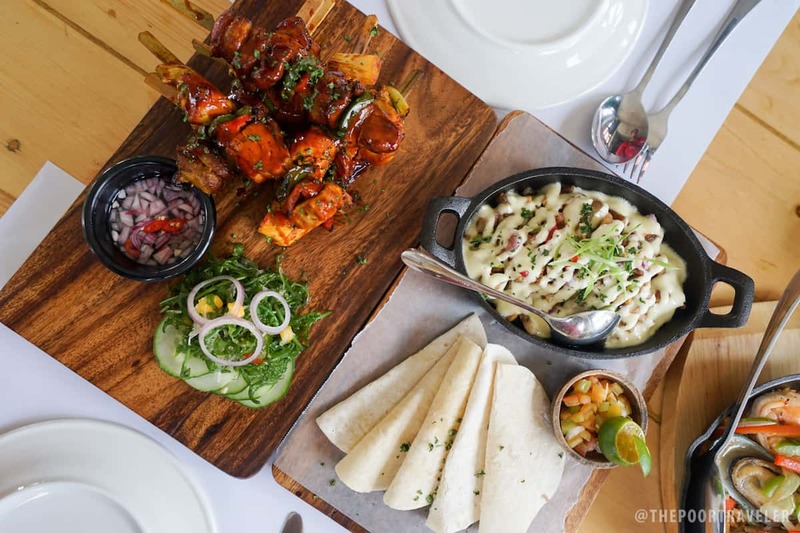 The menu contains a selection of both western and Filipino food. Mumunsi Café. A café that offers grub and drinks that are made of or contain local chocolate which they also produce. Myrtle Park. A hip hangout place that is also a skatepark where folks and pets mingle leisurely while enjoying the music, the food, and the drinks. They constantly update the menu as it is collaborative in nature. Just let the good vibes flow. Dialyn’s Bakeshop. An established pasalubong bakeshop in Baler famous for their brazo de mercedes, yema swirl, asado buns, and more. Bike Kings Kitchen. A bicycle-themed restaurant. It has two floors and the interior is laden with decorations related to cycling. Gerry Shan’s Picnic Bay. An affordable all-you-can-eat restaurant that could make you forget, not your name, but your diet. What diet? You’ve been warned. Baler Local Products. Guys! We can’t get enough of Great Harvest Creamy Peanut Butter! Other not-to-be-missed local products are Pure Yema Spread, suman (sticky rice), and bukayo (sweetened coconut strips). Street food! You will find Button Street lined with street food vendors and peddlers. There are kwek-kwek, isaw, babrbecue, betamax, siomai, adobong mani, and more! 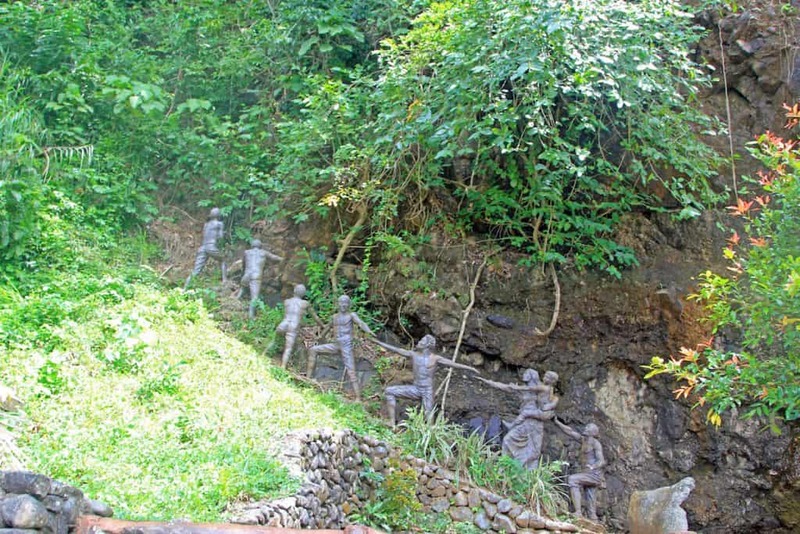 Along the highway, on the way to Cemento, Diguisit, and Dicasalarin, you will see Tromba Marina, a sculpture depicting one event that wiped out the entire town. Well, almost. According to locals, when a tsunami hit the town of Baler, only seven families (and a priest) survived by running uphill. That historic hill is Ermita Hill. From here, you can get a glimpse of Sabang Beach, the Pacific Ocean, and the surrounding areas. There are food stalls, viewing decks, and a parking area. The entrance fee will benefit scholars studying at a nearby college. 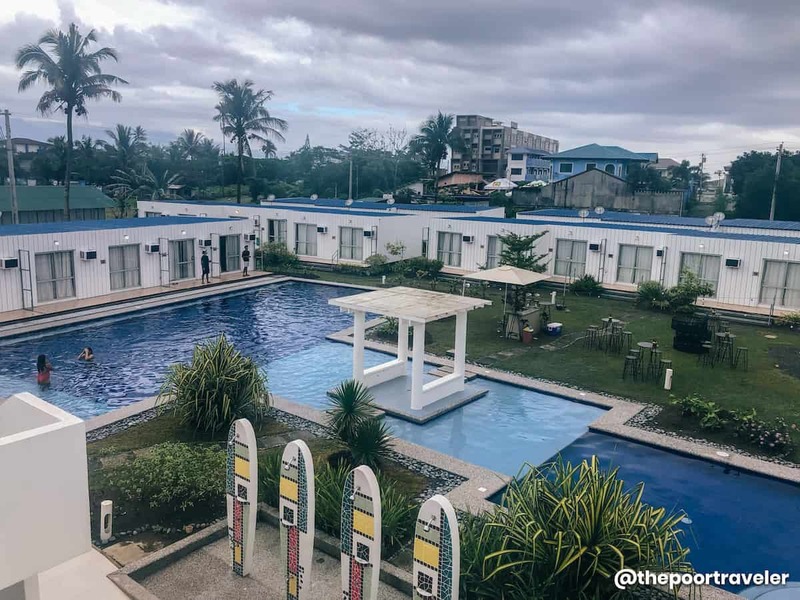 Strolling around Baler, you will get this laidback, bohemian vibe where you can see a pop of color here and there, murals, and a number of hotels and restaurants with unique and creative concepts. 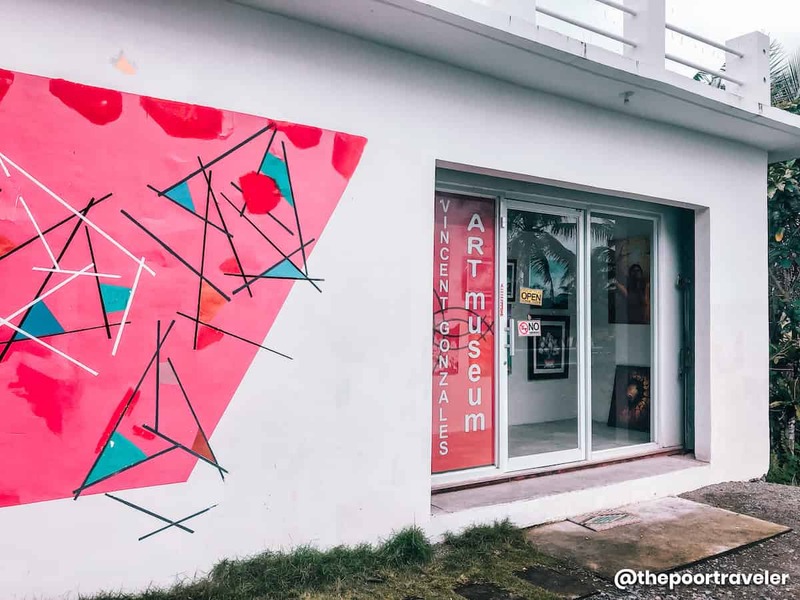 Local artist, Vincent Gonzales, put up a contemporary art museum that showcases his works. Although not exactly located in Baler, it is very accessible as it is just along the highway on the way to Baler. When we visited, the artworks displayed mirrored Baler’s landscape (and seascape). Other works include mixed-media arts and surreal pieces with social commentaries. 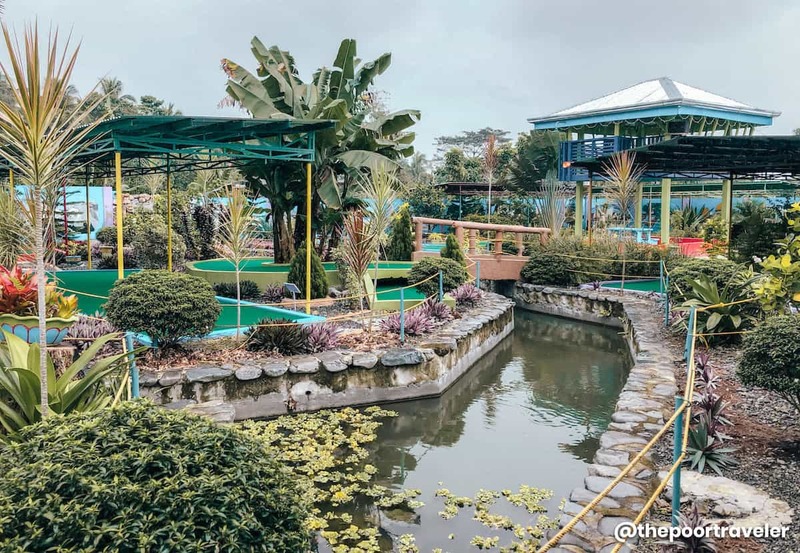 Another attraction accessible from Baler is Joker’s Hideaway, a sports leisure place that offers 16 different mini golf courses. It is located in the nearby town of Maria Aurora. Joker’s Hideaway caters to both beginners and expert, so worry not if you haven’t tried playing golf in the past. No judgment here. Hehe. Well, that depends on who are you with. :p Aside from the mini-golf courses, it also has a tower with a trap door, artic=ficial waterfall, and bungalow huts. When we were there, the entrance fee was P50 per adult and P25 per child, inclusive of unlimited playtime and golf gear. You may contact the management for the updated rates. Cube by Costa. Check Rates & Availability! Nature Green Forest Resort. Check Rates & Availability! Nalu Surf Camp. Check Rates & Availability! Bay’s Inn Resort. Check Rates & Availability! Endless Summer Hotel. Check Rates & Availability! Below is a sample overnight itinerary. This assumes you’re a party of four, splitting the bill. 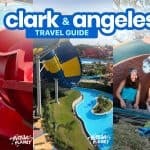 If you follow this itinerary, prepare to shell out around P2900 per person, excluding accommodations and surfing lesson. 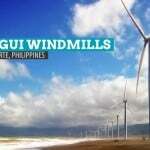 For more information about this itinerary, read our BALER TRAVEL GUIDE. Baler is even more accessible via NLEX-SCTEX route from Manila. For those who opt to commute than bringing their own cars, there are buses in Cubao that travel directly to Baler. GENESIS BUS. The cheap option. This is a regular air-conditioned bus that makes a few stops throughout the trip. Travel time: 6-7 hours. Fare: P550. JOYBUS. The comfortable option. A non-stop bus service with wider and more comfortable seats, spacious legroom, blankets, pillows, and even snacks. Travel time: 5-6 hours. Fare: P750. This post is brought to you by the North Philippines Visitors Bureau, a non-stock, non-profit membership-based umbrella organization of Convention & Visitors Bureau (CVB) all over North Philippines. The aim is to promote destinations through events & conventions. 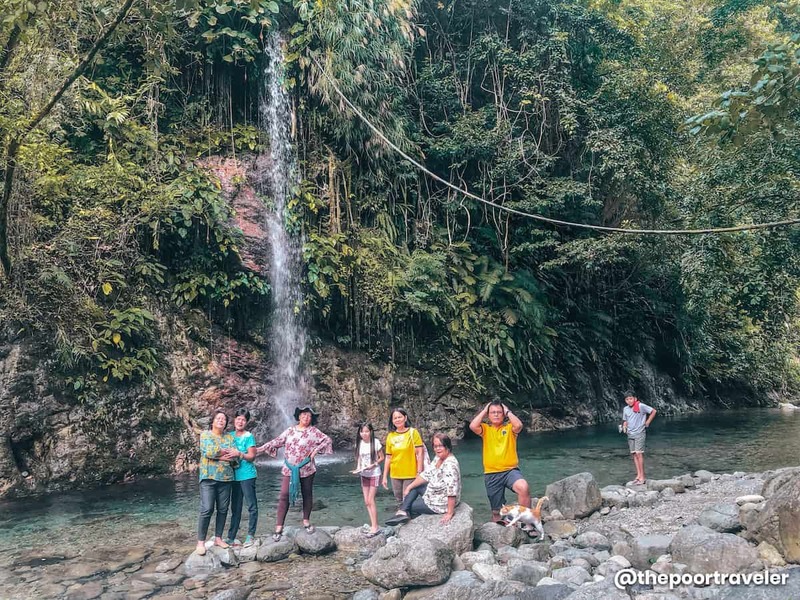 10 PHILIPPINE ROAD TRIP DESTINATIONS: From Manila, Cebu, and More! 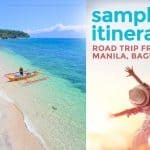 Do you have Iloilo touron May25 and 26th?